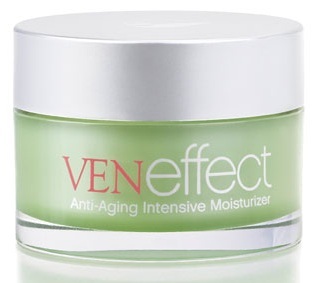 One of my major care concerns has been anti-aging, which is why I had started using VENeffect's luxurious line of products, including an anti-aging eye treatment ($125), anti-aging moisturizer SPF 15 ($145), anti-aging intensive moisturizer ($185) and anti-aging lip treatment ($85). Estrogen is what keeps your skin youthful, glowing and wrinkle free. After age 27, estrogen levels start to decrease, resulting in a loss of elasticity. So VENeffect uses phytoestrogens, plant-based "mimics" of human estrogen to preserve and restore collagen, increase elasticity, reverse the signs of aging and make the skin glow again. My favorite product of the line is the anti-aging moisturizer, which I apply in the morning and at night, leaving my skin feeling hydrated and revitalized. It also promotes hyaluronic acid production and brightens and evens out skin tone. 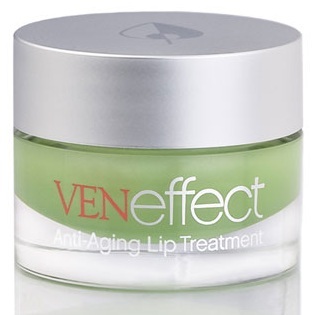 The VENeffect line is available at Neiman Marcus stores and online at neimanmarcus.com. Check out the entire product line here.